If you need some toys to fill your holiday shopping list, check this deal out! 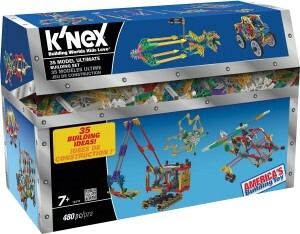 You can get the K’NEX – 35 Model Building Set – 480 Pieces for only $16.79! That is a savings of 40% because this is normally $27.99! Make sure that you grab this deal soon because the prices can change at anytime on Amazon! 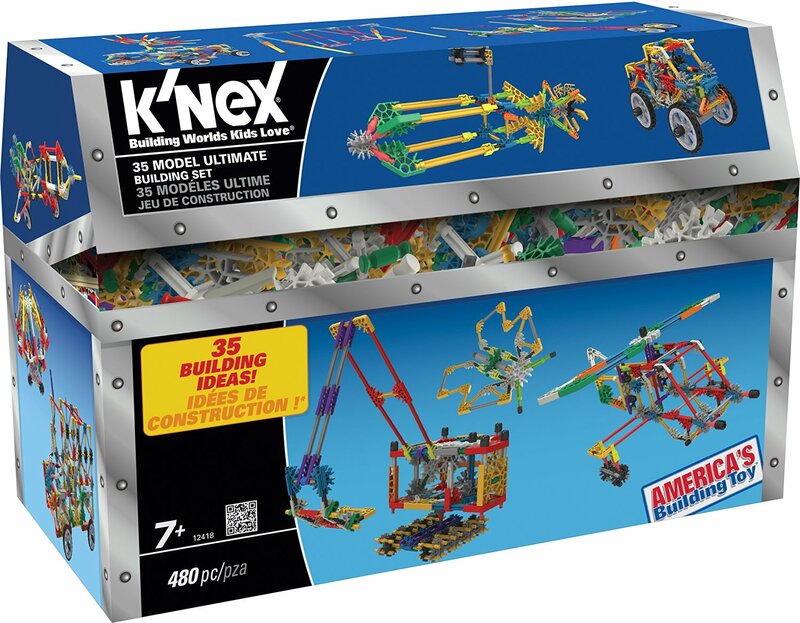 Click HERE to order the K’NEX – 35 Model Building Set – 480 Pieces for only $16.79 today!